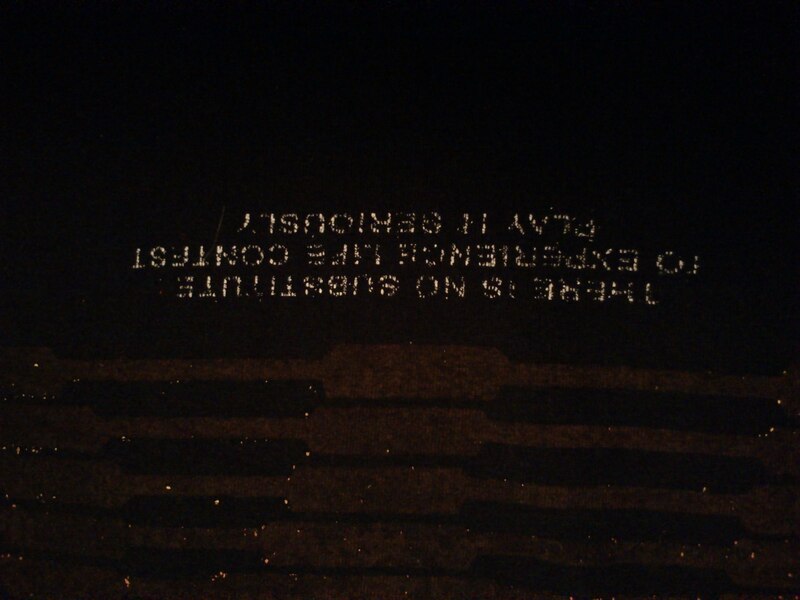 I’m reading what’s printed on my T-shirts before(!) I buy them. Therefore I mostly have plain shirts and a few with slogans, icons, etc. There is no substitute to Experience Life Contest – Play it seriously. True, or what? Many thanks to the unkown designer for this inspiration. Got It Done! Second monkeyEcho album “microcosmos” is ready … and free!